You just bought a new iPhone, or better, received one as a holiday gift. It comes in a perfectly wrappable white box, complete with headphone, a charger and a cable for charging and data interchange. It even comes with a bit of iCloud storage for backups and file access. Well, the iPhone Life website and magazine, as well as the upcoming Consumer Electronics Show in Las Vegas, are dedicated to helping you find the perfect accessories for your perfect new phone. But with all of the accessories available, how do you decide what to get, especially when spending on a fixed budget? I have listed the following investments in the order I think you should consider them. After you read the comments, you may personally conclude that an item should go higher or lower on your own list, but this will give you a starting point. A case is essential. Eschew one and your beautiful work of technological art will quickly devolve into a scratched and dented device that looks like it belongs in a Star Wars movie. You want a case to protect your investment so it will be ready to use and fully functional. If you often drop things, then get the most rugged case avaiable, like the Otterbox Defender. 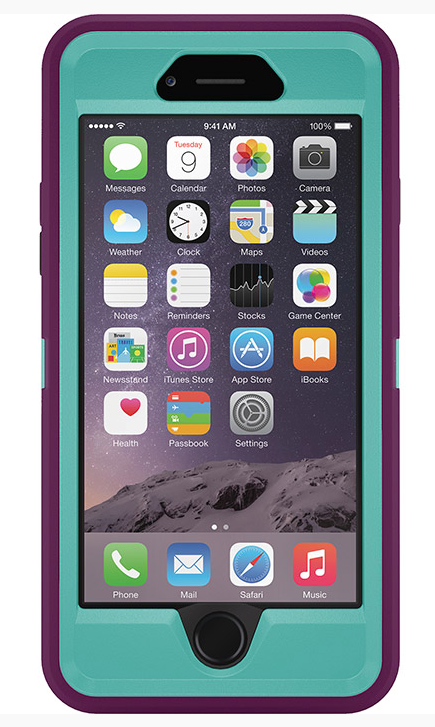 If you're worried about water, go with a case from Otterboxe's Lifeproof divison. After that, it's a pure lifestyle choice, and choices do abound. Keep in mind that you want to protect the entire device: top, sides, and bottom. Consider a screen protector, a case that covers up the edges (a full case or a bumper), and the back. But also keep in mind that you want to be able to charge and dock your device without removing the case, so decide on cables and docking solutions ahead of the case or you will end up shopping for more expensive gadgets based on which case you purchased. Don’t take your charging cable to the car. You will leave it there way too often and find yourself trudging back from your recliner or your nice warm restaurant booth. I recommend a Lightning car charger like the Lenmar 4ft Coil Cable, 5V, 2.4A Car Charger with Lightning Connector. You might also consider one of the multitude of dual USB port car chargers so you can juice a friend (or your iPad) at the same time. Increasingly cars come with USB ports, so you'll want to skip this item and go on to the next one in the list. Apple gives you one. Keep it someplace where you can easily find it and don’t take it anywhere. Remove this cable from your kitchen counter or nightstand and it's going to get lost sooner or later. Get another Lightning cable, or two or three, for travel, for the car, for your office, or for your backpack or briefcase. Get different lengths. I keep a CableJive iBoltz XL 12cm Lightning cable in my "stash" bag so I always have a cable handy (and I often use this cable with external batteries to keep the clutter down). Your iPhone will run out of juice at some point, so you will need a battery. There are dozens and dozens of them from a wide variety of manufacturers. Choose one based on the most storage (a high mAh) in the smallest package. 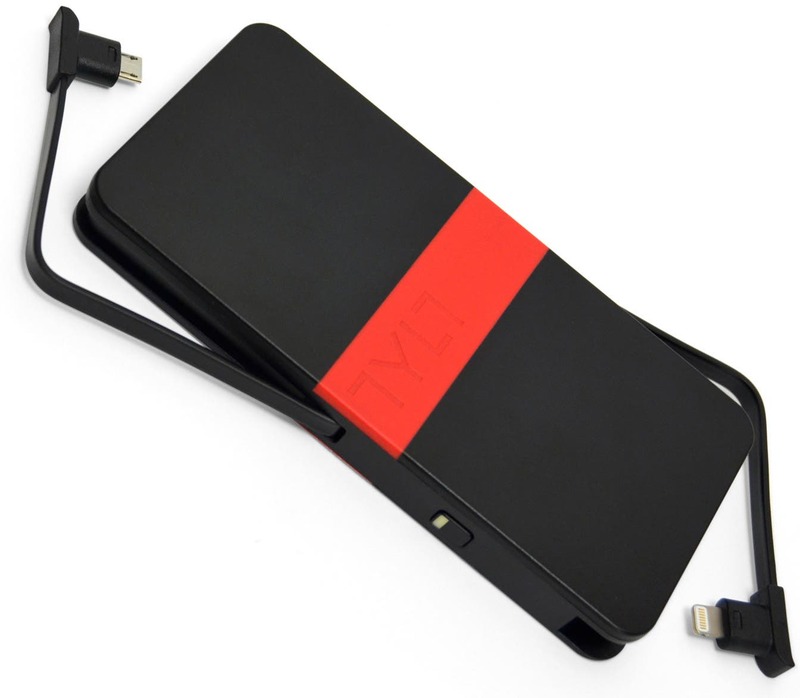 I have several, but when I only need one I go with the Tylt Energi 5k+ which includes microUSB and Lightning connectors so you can charge an iPhone, and iPad and even another external device like a speaker or Bluetooth keyboard. Any time you are out for an extended period, take your charger with you so you don’t need to play seek-and-go-find a power socket. 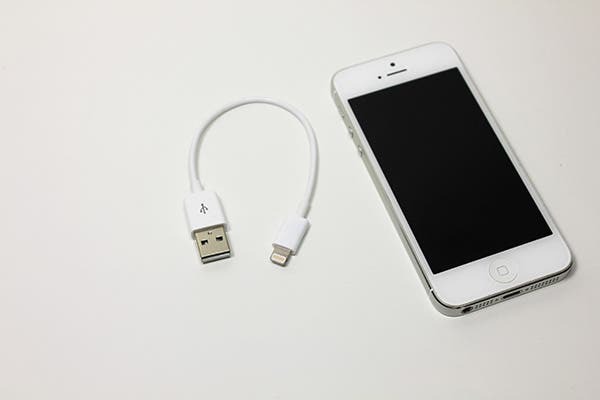 Like your Lightning cable, you likely loose your original charger if you aren’t careful and who is careful all of the time. Get a travel charger with at least two ports, like the A-Wall from Tylt. You bought an iPhone because you didn’t want a Galaxy Note, right? So why a stylus? This optional item will never be as integrated as a stylus made for a device, but it will keep fingerprints off your screen and let you sign for a Square transaction. At the basic level, I recommend the Bamboo Stylus Duo ($29.95). If you want to take notes, the Linktec Apex II ($59.99 available for pre-order) which isn’t pressure sensitive, but does a great job for precision note taking. For drawing, which will require pressure sensitivity, get something like the Pogo Connect 2 ($79.95). If you are looking for a stylus that is as stylish as your iPhone, you can look to Montblanc and the Screenwriter series that runs from $350 to $1085. The Apple EarPods may sound great, but in some ears, they just, well, fall out. 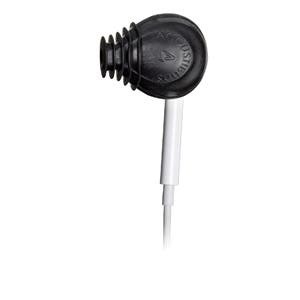 Consider Acoustibuds, a clever product from Burton Technologies that fit over the EarPod, producing a snug fit in the ear. They also help direct sound and improve noise isolation. iPhones sport great cameras, but your hands often mess with the shots. Use your camera like a pro and get a camera mount (for as low as $9.95 from iStablizer) and then you are ready to shoot your subjects from a tripod or monopod. Like many items on this list, some of these are too broad to even give a good example. Charging stations run from Bluetooth phone systems to speakers to alarm clocks to wall pockets and stands that convert the standard charge cable. This is one where you will need to consider function and aesthetics. Don’t buy something for your phone that doesn’t fit the rest of your décor. “Yeah, right,” you’re thinking, “a car.” Well, I bought my car, a Cadillac ATS because of its entertainment system known as CUE. What good is a car if it can’t talk to Siri, play music over Bluetooth, make phone calls, stream Pandora (and other services), or connect to your phone and charge it? Today technology is often a differentiator even at the lower end of the automobile market. I never really use a stand because I use a charging station, but I know people who do and they love sitting their phone up on their desk so they can monitor notifications and talking on the speaker phone. Keep an eye out, some cases some with a stand and others double as stands.